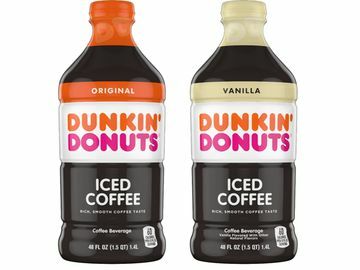 Dunkin’ today announced the introduction of three new Signature Lattes for espresso drinkers across America: Blueberry Crisp, Caramel Craze and Cocoa Mocha. 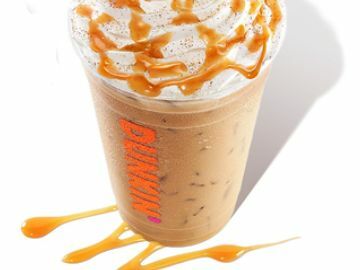 Our latest expresso drinks offer a decadent and delicious new way to enjoy a Dunkin’ latte, and we have all the details. Keep reading to learn more! You may be wondering, “what is a latte?” A Dunkin’ latte is the creamiest of our espresso selections. Two-thirds of the beverage is steamed milk, poured over a shot of espresso and topped with a layer of milk foam. So, what is a Signature Latte? 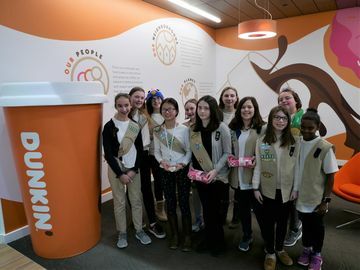 It’s a next-level Dunkin’ latte featuring exciting flavors and toppings, handcrafted for an artful presentation and a rich, indulgent taste. Our Blueberry Crisp Latte features blueberry and caramel flavors, topped with whipped cream, a caramel flavored drizzle and cinnamon sugar topping. The Caramel Craze Latte includes a caramel flavor, and is topped with whipped cream, a caramel flavored drizzle and cinnamon sugar topping. The Cocoa Mocha Latte has a mocha flavor, and is topped with whipped cream, a mocha drizzle and hot chocolate powder. 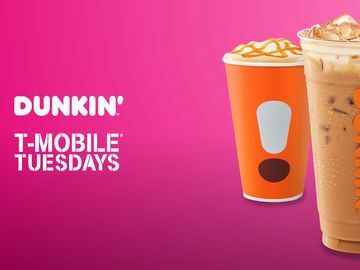 All three new Signature Lattes are available hot or iced and are now being served at participating Dunkin’ stores nationwide as part of our espresso lineup. Stop by your local store to pick one up today! 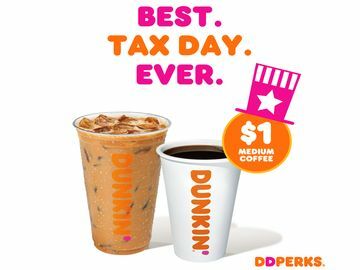 Do you love Dunkin’s new Signature Lattes? Let us know on Facebook, Twitter and Instagram!